The pressure has been too much for the music star to handle after he converted to Islam last Friday. Jose Chameleone had even changed his name to Jaffar Gadaffi Mayanja on converting. Two days later, Chameleone's wife and the two kids packed their bags and left the music star all by himself. In a meeting chaired by his mom who stood by him throughout this time and a few relatives, they reached an agreement that Chameleone goes to Bbina Church this Sunday and denounces the Islamic faith as a sign that he is back to the Catholic faith. 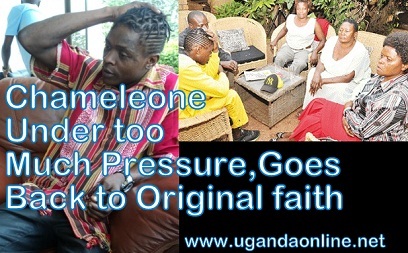 In the meeting, you could clearly see Chameleone disturbed. Chameleone has been through a lot from the time he walked into the Kibuli Mosque. Initially, he thought he was only going for Juma prayers just like many politicians do but when they asked him to come and address the people, he became overwhelmed and recited the Shahad prayer that coverts one to being a moslem. His dad was so furious to the extent that he stopped him from using the family name, Mayanja. 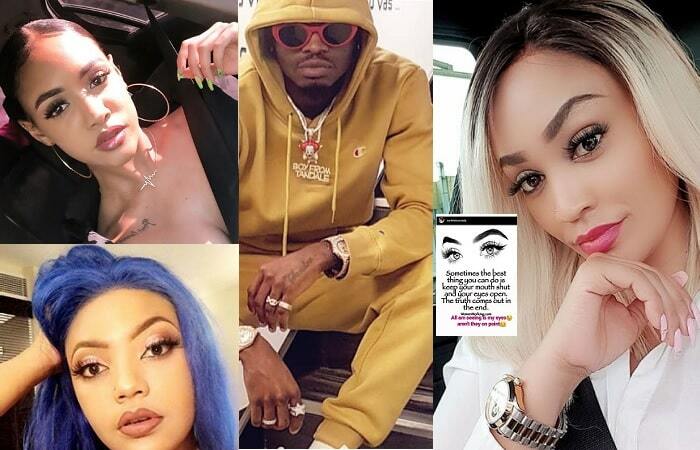 Daniella was clear that the man she had married was a Catholic and not a Muslim, so she left Chameleone's home to the time when he could denounce that faith, and then go back to his home. Chameleone's in-laws also supported Daniella with the actions she took after last Friday event. 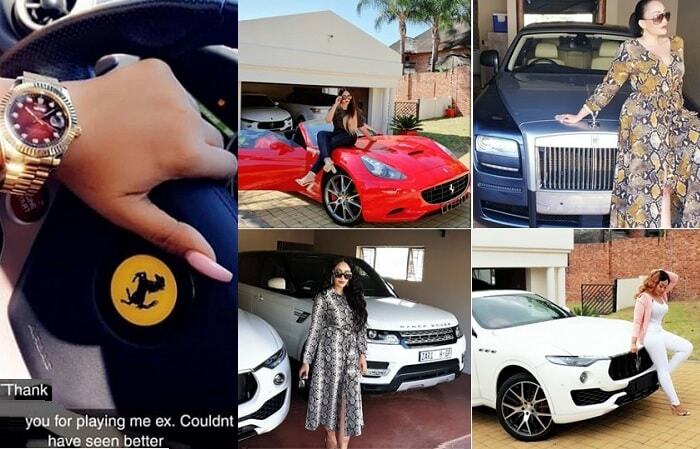 Chameleone was however quick at distancing himself from allegations that this was a publicity stunt. The music star said that he has launched a number of albums and he did not have to do anything but people still came in large numbers. 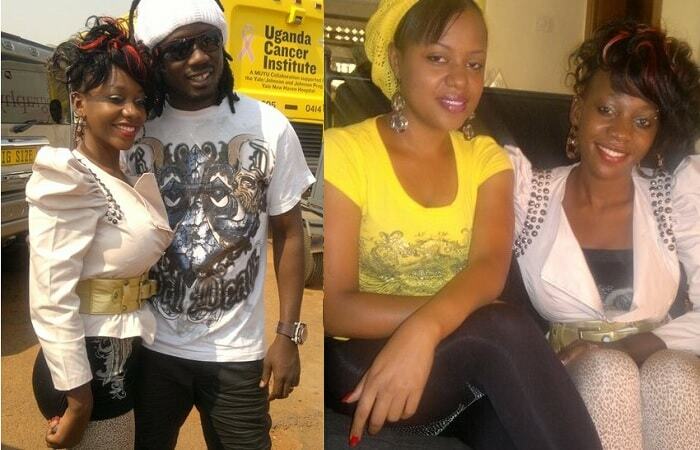 Star Jose wedded his longtime girl friend Daniella Atim on June 7, 2008 from Bbina Catholic Church. The two are blessed with two boys Abba Marcus Mayanja and Alfa Mayanja.